App Cloud provides a ridiculously simple way to resize and cache images on the fly. 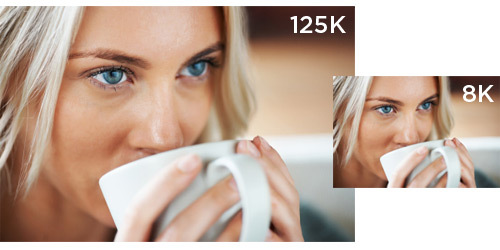 I reduced one of my blog images from 125KB at 425px wide to 8KB at 200px wide, a 94% reduction! You can also specify height, max_dimension, format (jpg, png, or gif), and other parameters. Try it for yourself!